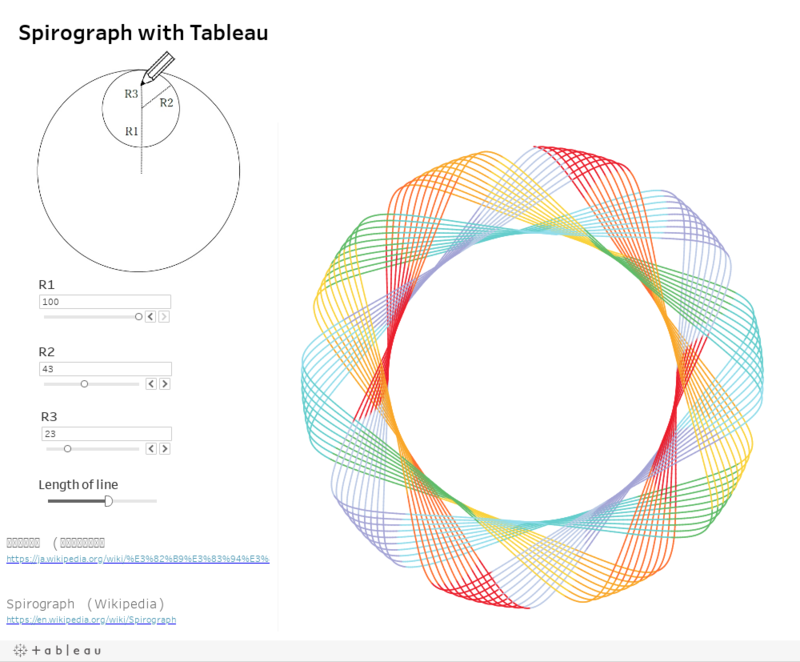 Satoshi Ganeko created this amazing viz which allows you to draw a spirograph in Tableau. 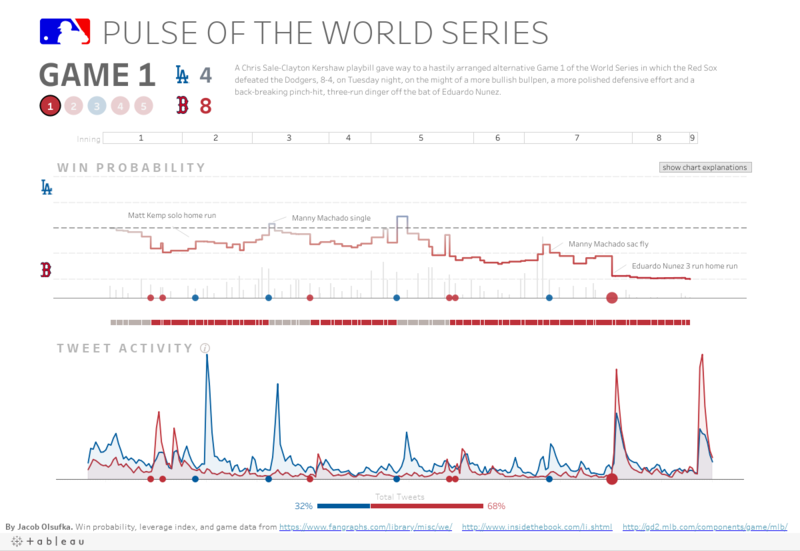 It is amazing to see how Tableau users continue to innovate and push the limits of a viz. Not only in the amazing data analysis and story telling done with the product. But the literal art that is now being created. Do you have a favorite piece of Tableau art? Comment on it below! We want to see what people are creating! + SQL for Tableau Part 5 is out! Written by Robert Crocker and featured on Tableau Zen Master Ken Flerlage's blog. + Paul Banoub has a recent blog about the use of Tableau Extensions. + Think Data Thursday with Joshua Milligan is coming! Joshua will be presenting a part 2 to his Think Data Thursday: State of the Unions presented a while back. Stay tuned for more information. The most talked about thread in the forums this week was Exclude posted on November 9th by Shaquelle Jacobs. Shaquelle is wanting assistance on how to exclude a portion of data when nulls exist in the data set. Maneesh Gaddam has been assisting with the inquiry and to reach a usable state. They are still working on tackling the issue at hand, if you have any thoughts on how to help, feel free to join the discussion! The top voted idea title this week goes to https://community.tableau.com/ideas/2131 . This idea was created by kettan and relates to having hierarchies within quick filters. Kettan even provides screen-shots to demonstrate what exactly is the intention of the idea. If you think hierarchies should be displayed in quick filters this way, upvote the idea! Jen Shepherd and Ombir Rathee both achieved the I love helping! badge for having 25 replies marked helpful in the Tableau Community Forums. Achieving the Helpful is my middle name badge this week is Sasha Hanna for having 50 replies marked as helpful! Last, but certainly not least, achieving the Help one, help all! badge is ShivaRam Chennapragada for having 100 replies, yes 100 replies, marked helpful!